Laufen have set a standard in the bathroom with the Pro series. This design has a broad appeal and relies upon sweeping curves which have proven their worth in the bathroom thanks to their ergonomic characteristics. 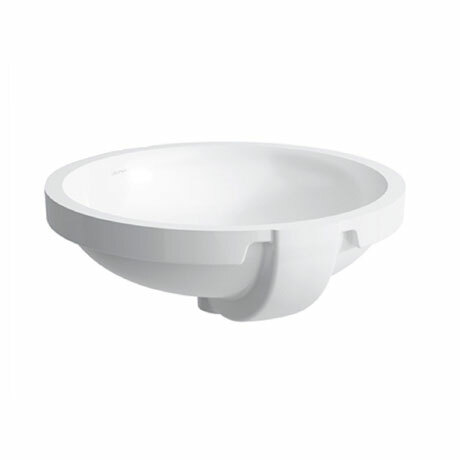 The continuous edge around the washbasin provides high-quality functionality since it protects against overflows. This stunning basin will certainly meet all the requirements placed upon a bathroom.